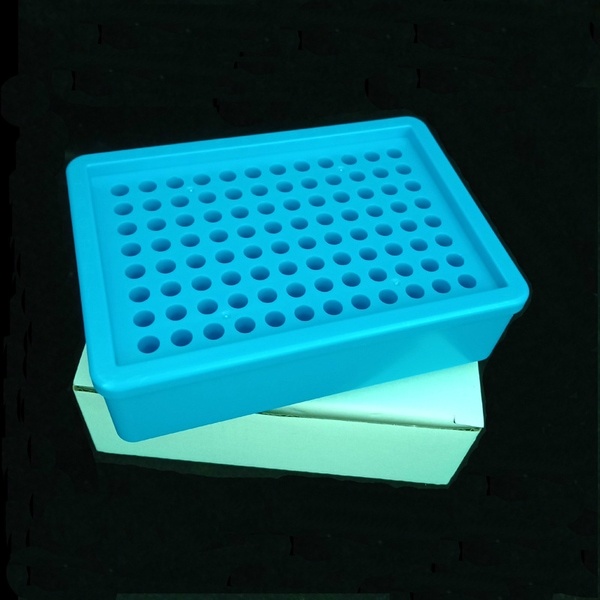 You will get useful cell numbers in various sizes of tissue cell culture dishes, plates and flasks. 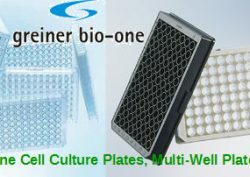 We provides useful numbers, such as, growth surface area, volumes of dissociation EDTA-Trypsin solution, culture medium, seeding density and cell numbers at 100% confluent, are given below for Greiner Bio One and Nest Biotechnology cell culture dishes, cell culture plates and cell culture flasks. 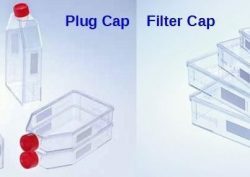 This can be a reference for cell culture dishes, plates, flasks from other companies, such as Corning, TPP, ThermoFisher Scientific, Sigma, etc according to the same cell growth surface area. 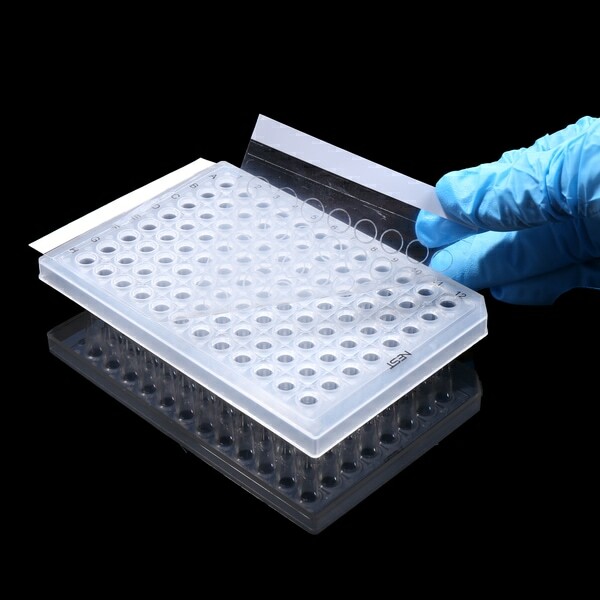 In mammalian tissue cell culture, confluence is commonly used to estimate the number of adherent cells in a culture dish, plate or a flask, referring to the proportion of the surface which is covered by cells. For example, 70% confluence means roughly 70 percent of the growth surface is covered by cells, and there is still room for cells to grow. 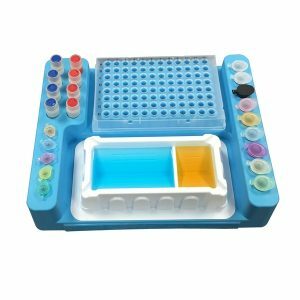 100% confluence means the cell growth surface is completely covered by the cells, and no more room is left for the cells to grow as a monolayer. 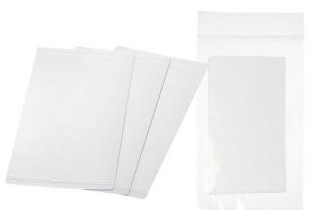 Different cell lines exhibit differences in growth rate. Most cells are typically passaged before becoming fully confluent in order to maintain their proliferative phenotype. Some cell lines are not limited by contact inhibition, such as immortalized cells, may continue to divide and form layers on top of the parent cells. 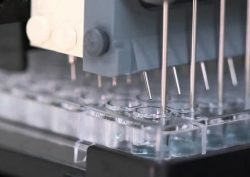 To achieve optimal and consistent results, experiments must be conducted at certain confluence, depending on the cell type. The cell number listed in the growth chart here is based on Hela cells, and provided as a reference. 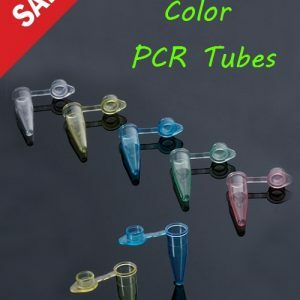 For your specific cell type you may have to gain empirical numbers.